Visit the Healing Canyon via this gorgeous wallpaper and complementing storybook designed and printed by Lily and the Wall. 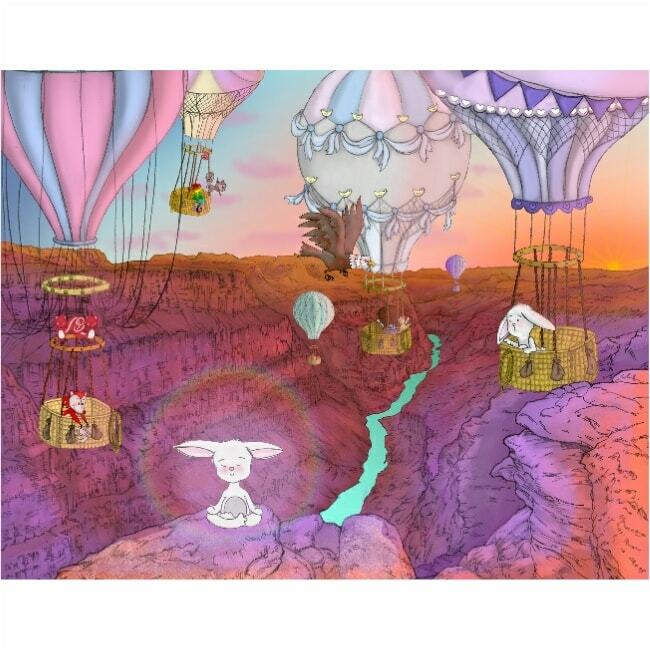 With lots of designs to choose from, these custom-printed wallpapers each follow Lily and her pals’ journey around the globe in a huge hot air balloon. 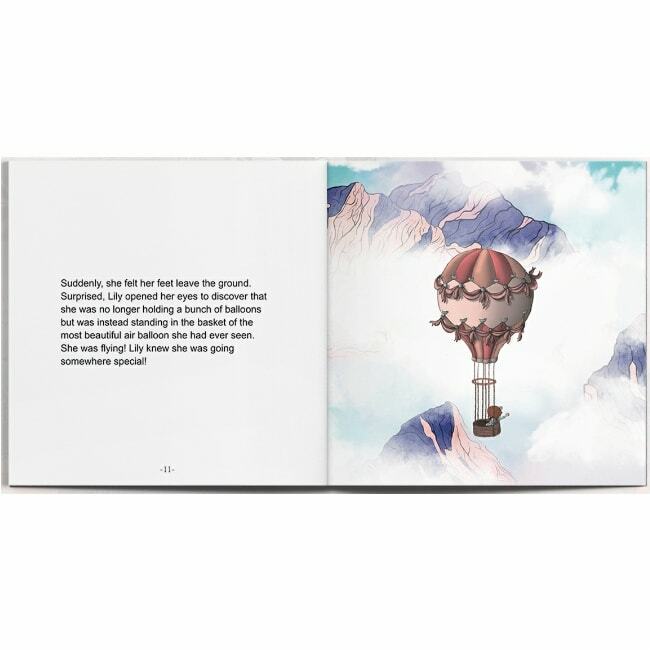 Allowing parent and child to form an even closer bond via the story book, the wallpaper will inspire a greater imagination in your curious little ones. Make sure you check out the other designs in the range, too – there are lots to choose from.